Does Your Mac Laptop Need To Be Defragmented? 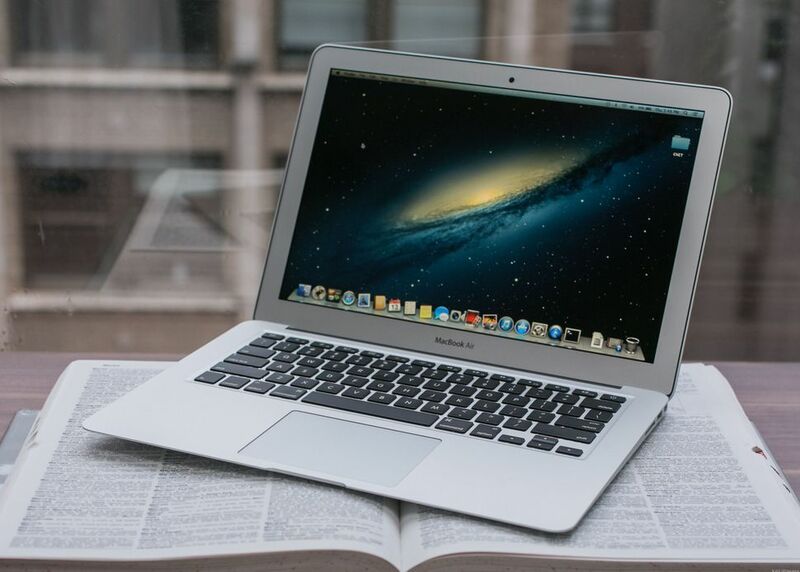 As soon as some people experience performance issues with their Mac laptop, they will automatically assume it has something to do with how files are written. While this may be the case with Windows computers, it is rarely the case with Mac laptops. OS X and macOS have built-in safety features that prevent files from becoming fragmented. However, there may come a time when you need to defragment your hard drives. In fact, some tasks can actually benefit from defragmenting the drives. For example, when working with near real-time and real-time data manipulation and acquisition, defragmenting can come in handy. Will It Damage My Hard Drive? Defragmenting any type of flash-based storage device can pose some risks. However, defragmenting a hard drive that utilizes what is known as a mechanical rotating platter, the risks are minimal or nonexistent. The only downside to defragmenting such a hard drive is the amount of time it takes to complete the process. If you have any questions about defragmenting your hard drive, do not hesitate to contact Apple customer support. By defragmenting your Mac hard disk, you will see a major improvement in the laptop’s performance. Since this process reorganizes the data stored on the hard drive, the performance improvement is guaranteed. The term defragmentation is going to strike fear into individuals that are not tech savvy. You’ve probably heard of the term, but aren’t entirely sure what it means or how it works. The good news is that defragmentation isn’t all that difficult to understand. It is nothing more than cleaning up your computer. This process will take all of the pieces of your computer, scatter them about and put them all together again. If you do not defrag your computer on a regular basis, there is a good chance that you’ll run into problems before you know it. Your computer will begin to slow and you may even experience frequent freezes. Defragmentation is a necessity and should be performed at least once or twice a year. It is sometimes possible to avoid computer problems. Fragmentation is undoubtedly a problem and unfortunately, it is totally unavoidable. In fact, it is a natural occurrence that happens with pretty much every computer on the planet. Each file will become spread out on your computer’s hard drive and this can make it much more difficult to locate all of the crucial pieces. In return, this can cause your computer to have longer boot times, a slower performance and more frequently freeze ups. Since you cannot stop fragmentation, you’re going to have to defragment your computer regularly. If you want to keep your Mac in tiptop condition, you’re going to need to defrag its hard drive on a consistent basis. You should also learn how to clear disk space on Mac. Defragging and clearing up disk space can deliver a massive performance boost to your computer. While most hard drives need to be defragged, you should never defrag a Solid State Drive. Doing so could lead to serious problems. If your Mac has an SSD, you should not defrag it! Make sure that you carefully investigate your computer’s hard drive to ensure it does not have an SSD drive. If it does, you should take other steps to improve your computer’s performance.